Generously sponsored by WESTAF, NEA, ArtsWA, Blue Star Coffee Roasters, Icicle Fund, Community Foundation of North Central WA and PSFA. Combinado Argentino de Danza is a contemporary dance company based in Buenos Aires. 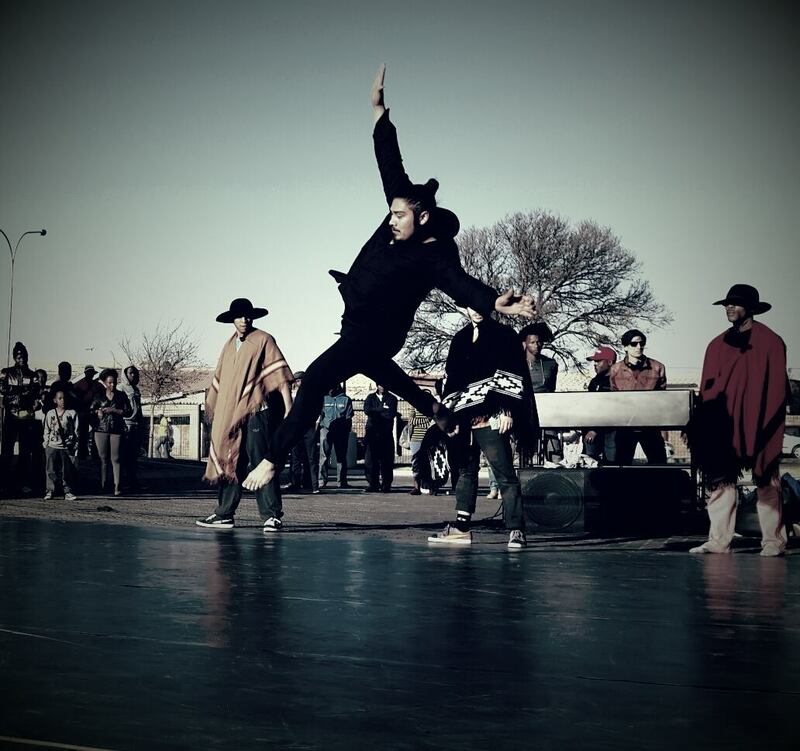 Formed by dancers, musicians, a DJ, beat boxer, and percussionist, members combine diverse genres including contemporary, hip-hop, and traditional Argentinean folkloric dance under the direction of Andrea Servera. Combinado Argentino de Danza: Dance. It’s something literally every child, despite geographical location, is exposed to at some point in their early life. Our ancestors used dance as a form of communication as well as utilizing dance in ceremonies, celebrations, rituals and, of course, entertainment. And over the course of thousands of years, what would no doubt be viewed as primitive dancing now has evolved into its own world where, above all, self-expression is coveted. Archaruli, Conga, Merignue, pole, Polka, Waltz, Tango, Salsa, Reggaeton, Jazz, tap dancing and breakdancing are just a few types of dances in what seems to be an almost unlimited number of dances, all of which require significant technical skill to master. 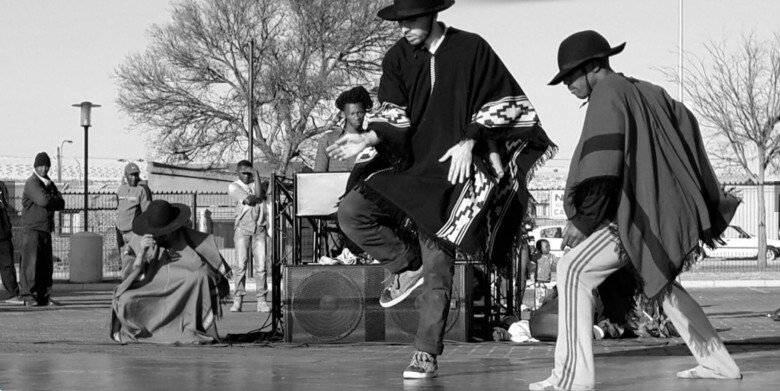 But what would you get if you combined, say, hip-hop and breakdancing with contemporary and Argentine folkloric dancing? You’d get Combinado Argentino de Danza, a collective of dancers, DJ’s, musicians and artists from Buenos Aires, Argentina! Formed in 2011, the group has already gone global with shows in Spain, Brazil and South Africa while also performing at events like the International Festival of Buenos Aires, MICA (Mercado de Industrias Culturales Argentinas) and TED x Buenos Aires under the direction of Andrea Servera. Combinado Argentino de Danza promises to w ow audiences with a carefully curated high-energy visual performance combined with the awesome sounds of DJ Villa Diamante. Rather than likening their performance to a “melting pot,” Combinado Argentino de Danza considers their performance more like a salad bowl where rather than a blending of different dances together to form something new. The collective combines dances in a way where each keeps its respective culture and expressiveness, only connecting the dances where they feel commonality is found, whatever that may be. Be sure to book your tickets soon for this one. Its combination of dance, music and beat boxing will be sure to please all ages. Thank you to our sponsors: Blue Star Coffee Roaster, Mid Atlantic Arts Foundation and Southern Exposure, National Endowment for the Arts, ArtsWA, PSFA, River Run Inn, CFNCW, Methow Valley Fund, WESTAF.